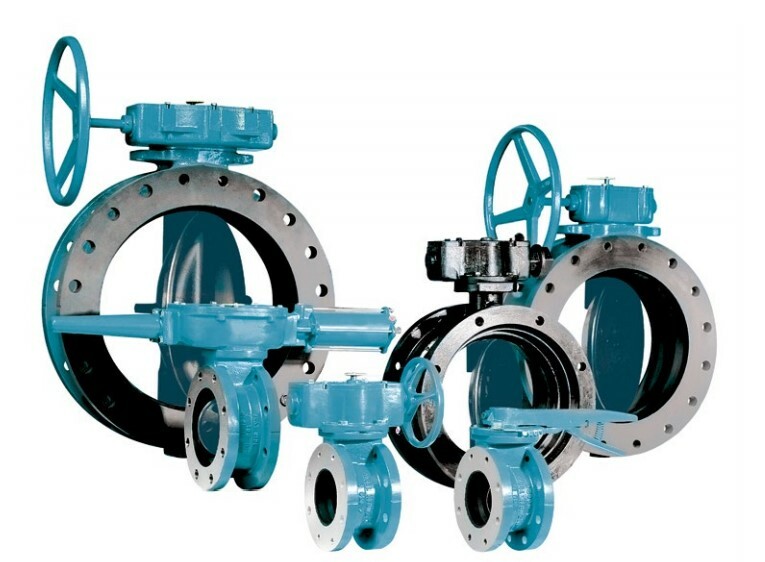 DeZURIK AWWA Butterfly Valves meet the requirements of AWWA C504 and C516 standards. They are used for shutoff on clean water and gases. Offset disc design, corrosion resistant shaft, stainless steel disc edge, and self-compensating shaft seals are features on all DeZURIK AWWA valves. Molded-in body seat with disc locators provides positive sealing and longer seat life on sizes 3-20” (80-500mm). Large valves, 24-144” (600-3600mm), feature adjustable, replaceable seat, non-hollow disc structure, and rubber seat retained within a dovetail groove in the valve body and locked in place by an epoxy wedge. 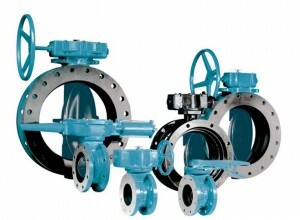 D10386 - IM VALVE BAW 3-20"